Since GM's bankruptcy, the RACER trust has been responsible for disposing of old auto plant sites, like Buick City. In addition to the state grant, the city of Flint has offered property tax abatement in support of the project. The Lear project is expected to create 435 jobs. Meanwhile, the chamber’s Tim Herman says there’s more to do at Buick City. “We’re working on Buick City and bringing companies to that property every single day,” says Herman. Lear picked Flint over a competing site in Mexico. Later this month, manufacturing returns to Buick City in Flint for the first time in a long time. The last Buick rolled off the Buick City assembly line 15 years ago. The 400 acre site has sat largely unused until a year ago when the trust set up to dispose of old GM property sold 18 acres to an Alabama company. 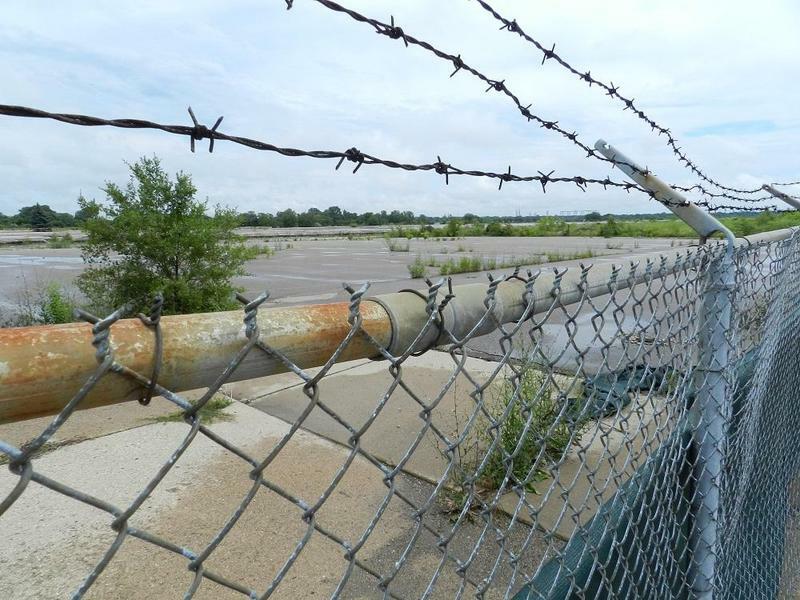 The announcement this week that an Alabama company plans to build a pipe factory in Flint could help spur further investment in a former General Motors site there. The 235 acre Buick City site is being marketed by the Racer Trust. The trust was set up to sell off abandoned General Motors properties. American Cast Iron Pipe is the first company to invest in Buick City.